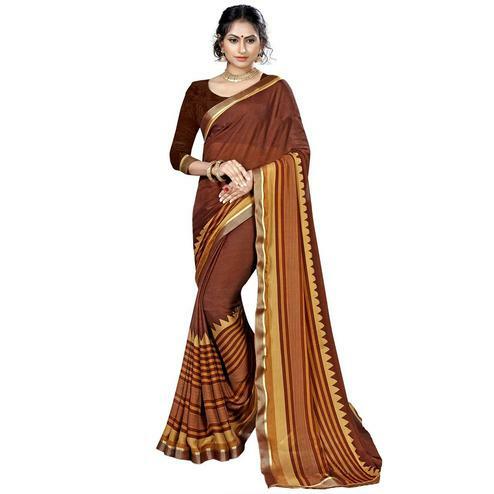 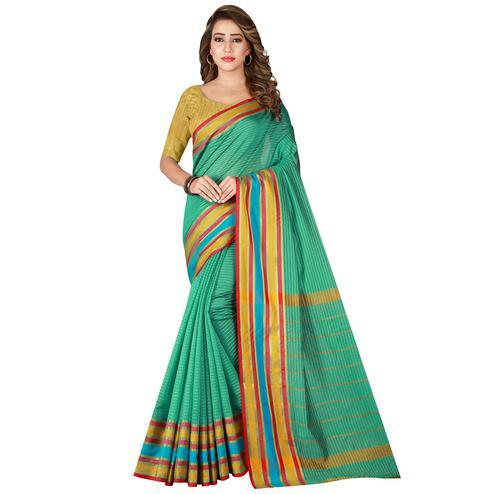 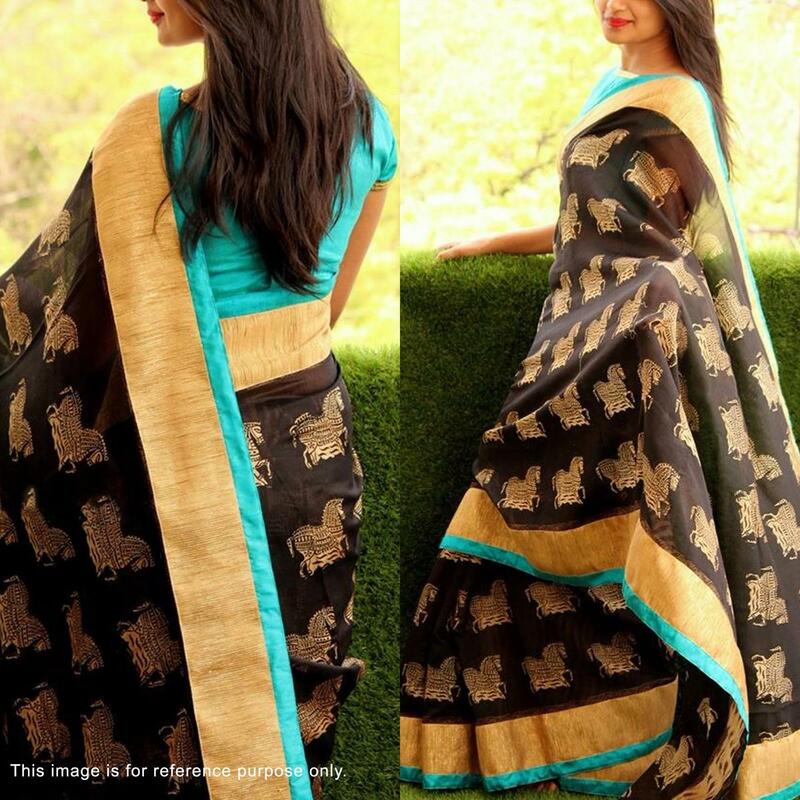 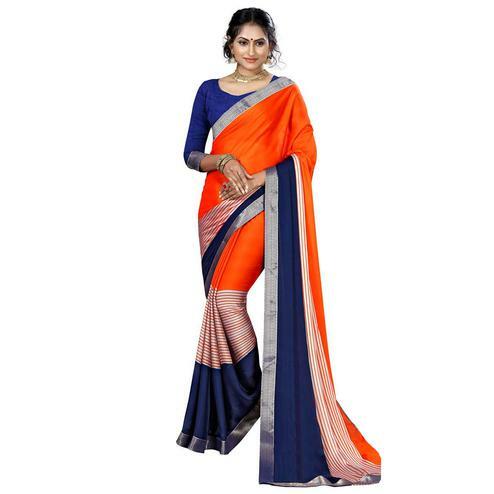 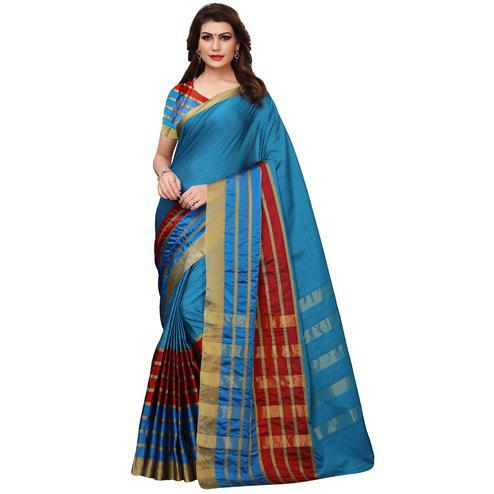 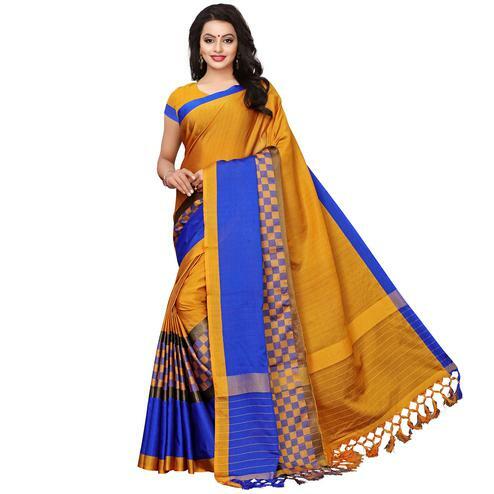 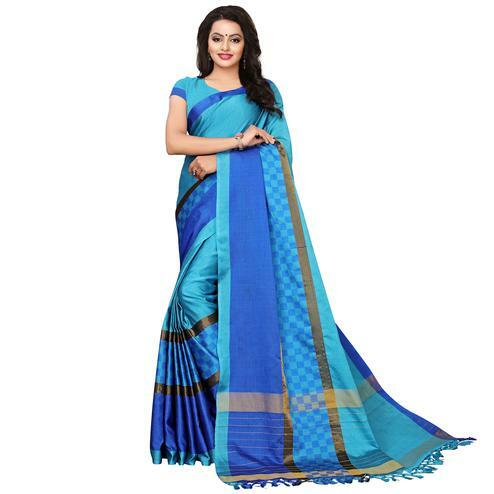 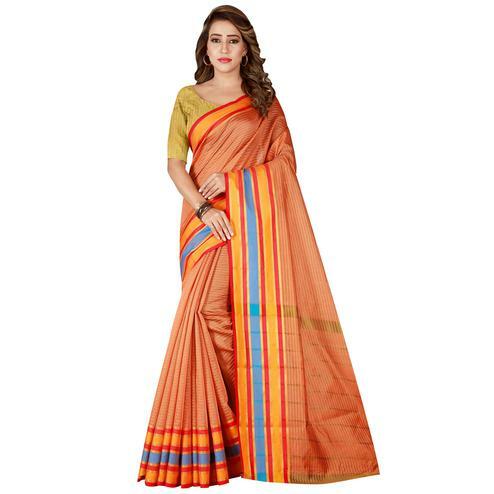 Featuring black banglori silk fabric saree having animal horse printed motifs all over the attire which is finished with beige color border outlined with blue lace. Saree paired with aqua blue banglori silk blouse piece in unstitched type. 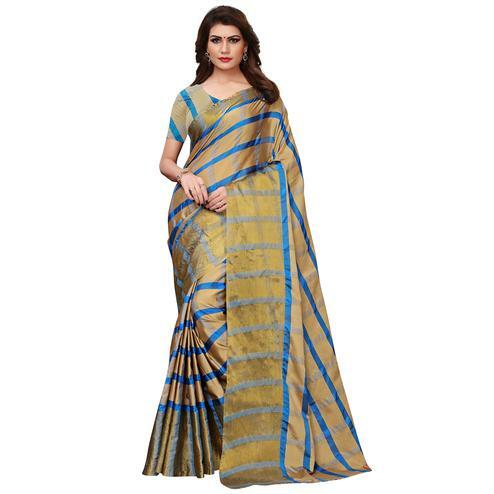 Best suited for casual wear.